The 795121 has a nylon bendix on the starter which is designed to prevent damage to the aluminum ring gear on your flywheel. The 691564 has a metal bendix which is designed to not be damaged by the steel ring gear. 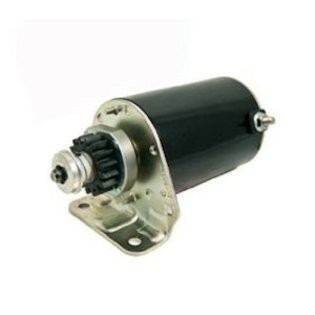 It is very important that you purchase the correct starter motor.